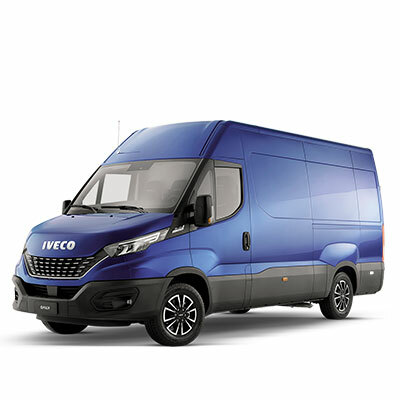 A commitment charter to promote energy transition was signed by the DPVA, IVECO BUS and Beltrame Group during a reception held in Draguignan, France, in the presence of a number of local and regional political dignitaries where guests were able to test drive a Crossway NP and a Daily Blue Power NP. “We chose to renew our fleet with natural gas vehicles to protect the environment and to meet energy transition legislation. 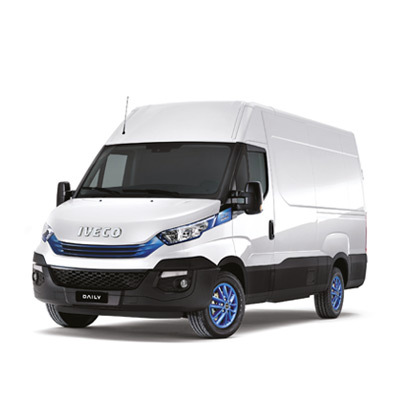 These vehicles will be used in the 23 towns that make up the Region,” said Frédéric Decompte, DPVA’s Transport Director. The DPVA operates 11 coaches itself and the balance are run by Beltrame Group. “We now have more than 270 coaches and buses, of which 60 are for the sole use of the Region. With this order, more than 80% of Dracénie’s fleet will be powered by natural gas,” said Anthony Beltrame, the Group’s CEO. Dracénie Provence Verdon also constantly renews its fleet of buses with natural gas vehicles and adopts a tri-annual investment plan with the acquisition of two buses every year. A further six Crossway Low Entry Natural Power buses will be delivered in April 2019. These will be the first Crossway LE CNG buses to operate in France. This vehicle was recently voted “Sustainable Bus of the Year 2018”. 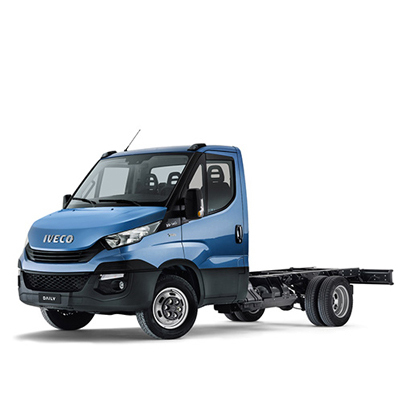 In total, Beltrame Group will be adding 80 vehicles to its fleet, including four Daily Blue Power NPs which will be assigned for use in towns and to “transport-on-demand”. To facilitate fuel supplies for the fleet, Beltrame Group, in association with Pizzorno, will install a CNG station that will also fuel the region’s CNG trucks. 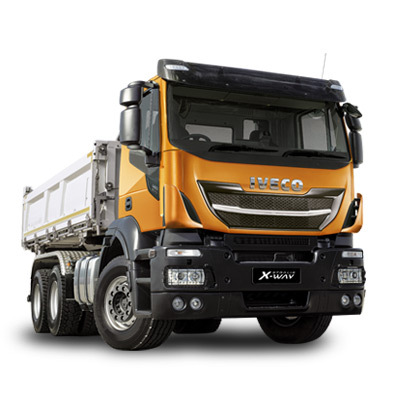 The Crossway NP has a total methane capacity of 1,260 litres (4 x 315-litre tanks), the vehicle has a range of up to 600 km, with rapid or slow filling. It includes a clever design which integrates the compressed gas tanks in the roof. This exclusive, patented feature optimizes the vehicle’s center of gravity for greater on-road stability and increased comfort for the driver and passengers. 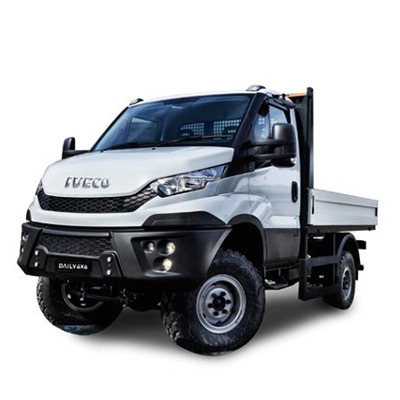 The design also makes it the lowest vehicle on the market in terms of overall height (3455 mm), meaning that it can be operated without specific restrictions. 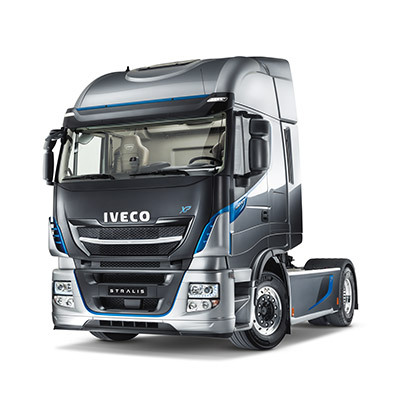 These vehicles also offer the same comfort as their diesel equivalents with easy access and fluid passenger flow with forward-facing seats and an equivalent total operating cost. The CURSOR 9 NP engine delivers the same power (360 hp) and torque (265 kW) as its diesel equivalent. The Crossway NP offers the lowest total cost of ownership in its class. 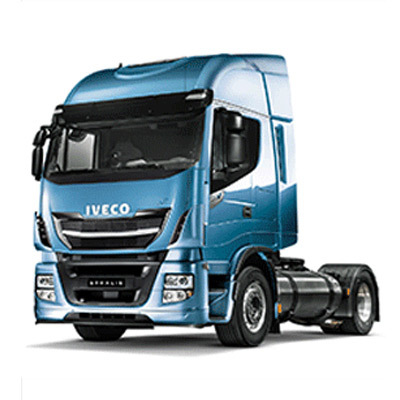 Thanks to its natural gas Cursor engine, service intervals are 50% longer than those of a diesel vehicle. 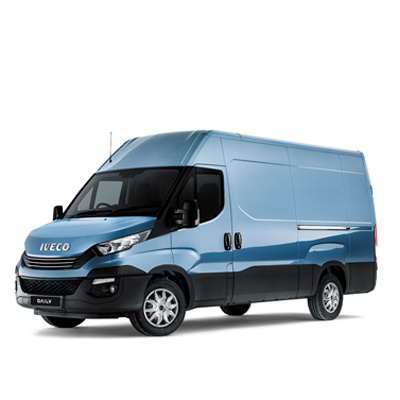 IVECO BUS also offers specific maintenance contracts for natural gas buses and coaches together with bespoke training, dedicated service points and a network of trained dealers able to meet operators’ requirements anywhere in the country. 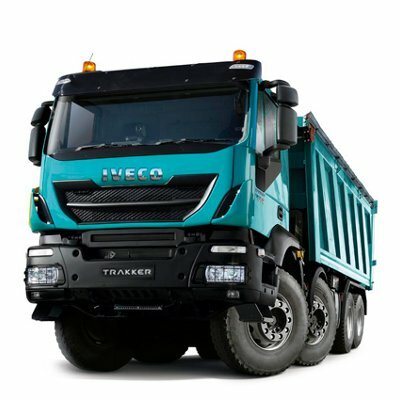 A European leader in natural gas vehicles for over 20 years, the brand is re-affirming its position in the market with a mature, virtuous and eco-responsible well-to-wheel solution. 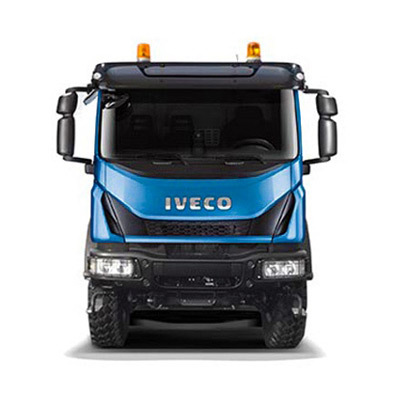 Suitable for all transport types and with a very favourable cost ratio, the Natural Power range puts IVECO BUS’ expertise at the service of sustainable mobility. The Natural Power range also helps conserve natural resources, as it is 100% compatible with biomethane, produced from organic waste. The vehicles thus have an excellent carbon balance and represent a significant step towards energy transition. The environmental benefit is a reduction in greenhouse gas production of up to 95%. “We are particularly proud of this order of 37 Crossway NPs, the first of its size in France. 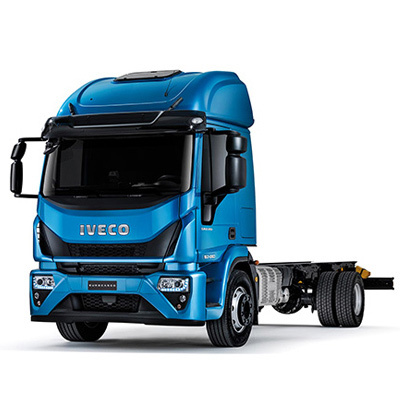 It proves once again IVECO BUS’ leadership in the field of alternative-energy vehicles that will meet energy transition legislation,” said Brice Bonavia, General Manager for IVECO France. Beltrame Group currently has a fleet of 270 coaches and buses and employs some 270 people. The majority of its fleet is less than five years old. Working closely with the Dracénie Provence Verdon agglomération, the Communauté d’Agglomération Var Esterel Méditerranée, Métropole Nice Côte d’Azur, the Alpes-Maritimes General Council, the Communauté d’Agglomération Dracénoise, the Intercommunalité Le Luc en Provence / Le Cannet des Maures, and all neighbouring communities, Beltrame Group is able to meet the requirements of private customers as well as those of public transport operators. “In order to offer a viable alternative to private cars, our company has to offer its customers an efficient service in terms of routes, timetables, price and quality. Beltrame Group has a locally-oriented geographical structure (Nice Carros, Puget-sur Argens, St-Raphaël, Fayence, Draguignan, Vidauban) which enables it to be responsive to its customers’ needs,” said Anthony Beltrame.